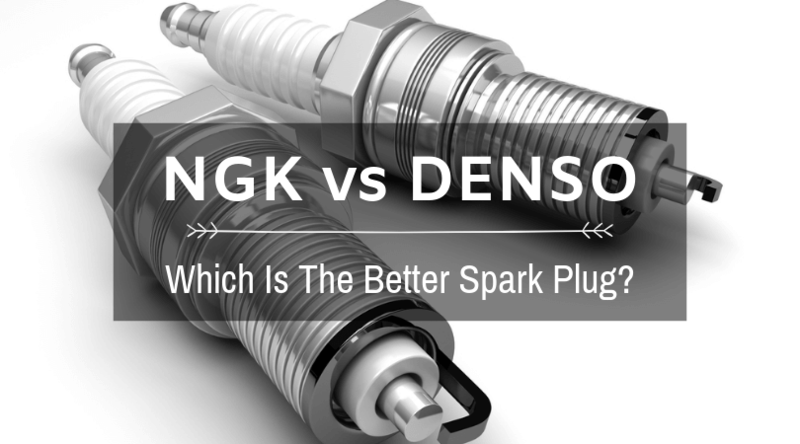 There’s a lot of talk about NGK vs Denso and which is better between the two spark plug makers. But we have to be honest here. You see, there is no definite answer. All the rumors about NGK vs Denso are probably just the result of plain old gossip from rumormongers. 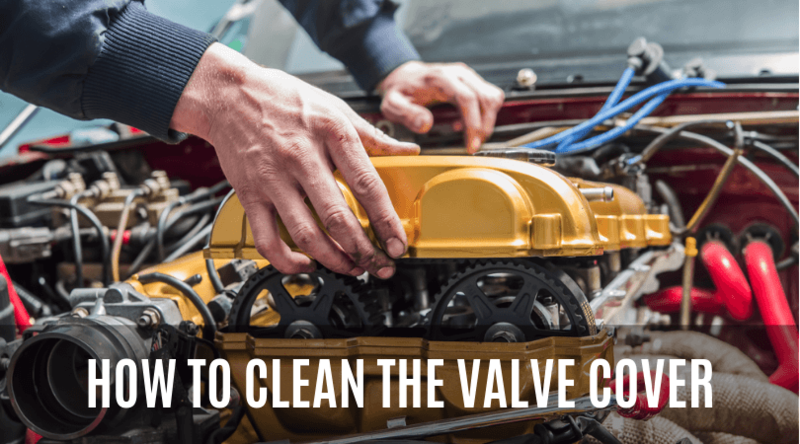 The best type of spark plug for any type of vehicle can be found in the one thing that most car owners neglect: the owner’s manual. Modern engines are manufactured using extreme tolerances. 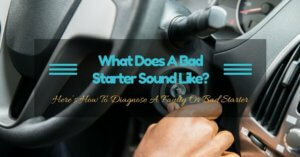 Any degree of deviation from a faulty or wrong part will significantly affect the engine in a variety of ways. 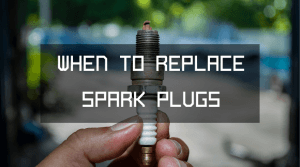 I’m not just talking about the spark plug here. 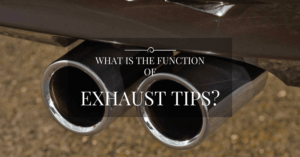 Changing or modifying basic engine components such as the air intakes and the spark plug wires might not always result in squeezing out the best possible performance. Sadly, it’s the same with spark plugs. And it doesn’t even matter if the spark plugs are NGK or Denso. 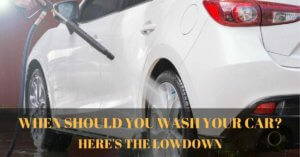 choices so you can choose the best microfiber wash mitt, the best microfiber towel for drying, and the best towel for waxing and polishing. 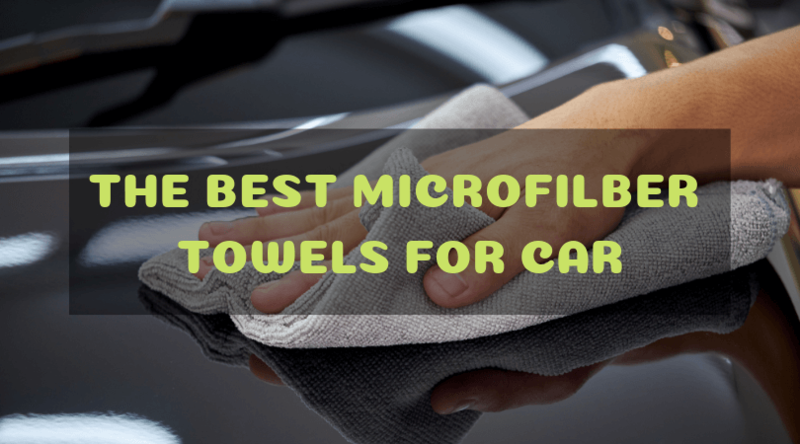 But first, here are a couple of things to know about microfiber. What makes them special? Why are they more expensive than ordinary terry cotton? The answers are right here. I prefer the look and feel of a leather interior. I also like the smell of it. 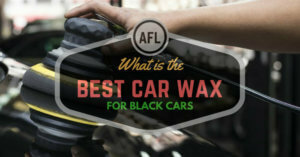 It somehow contributes greatly to the new car scent of any brand new car. Leather is also remarkably easy to clean. Unfortunately, it is easy to mess everything up. 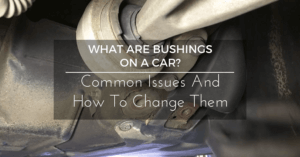 Leather seats can be punctured easily by sharp objects like tools, pens, and even paper clips. 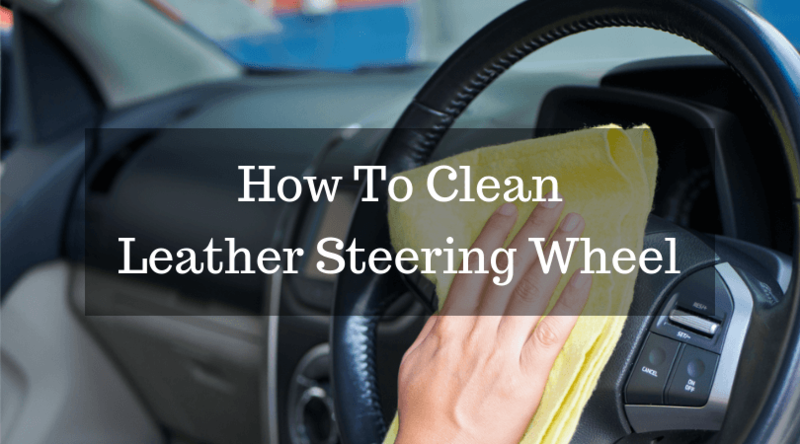 Leather will also warp, crack, or fade without adequate cleaning and maintenance. It is also susceptible to the harmful UV rays of the sun. Cuts, tears, cracks, and holes in your leather seats will not only look unsightly, but they can be expensive to repair or replace. In today’s money, refurbishing a single leather seat will cost upwards of $150, and that’s no joke. If you have the money, then it wouldn’t be a problem. 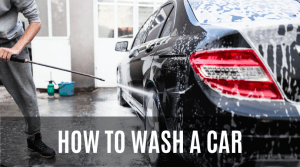 But if you’re a bit short on cash and you want to quickly get rid of that annoying hole or tear in your auto leather seats, this article on how to repair leather car seats is right for you. 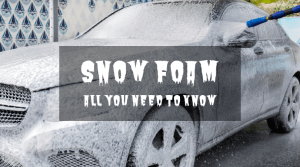 You can read a plethora of DIY topics on car leather seat repair, and it is easy to get blown away by all the information online. 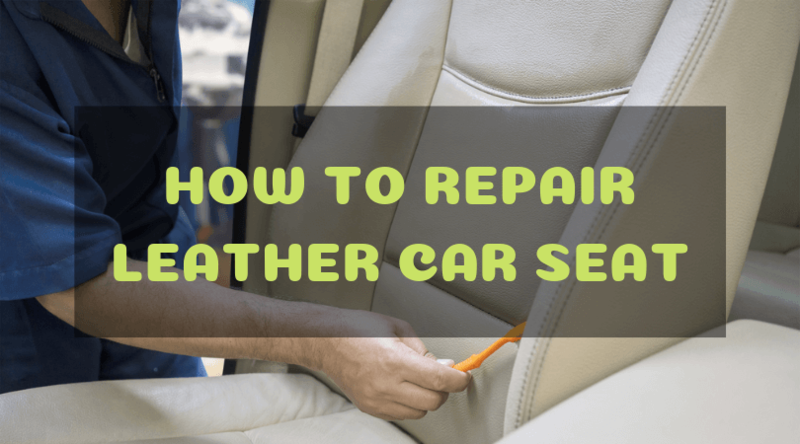 This helpful guide on how to repair leather car seats will only discuss the easiest and hassle-free methods to an effective and lasting repair. Not many people are familiar on how to clean car headliner. 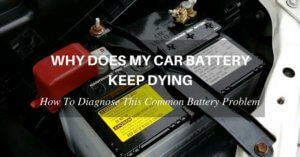 The sad part is that it isn’t as easy as rubbing it clean with a damp cloth. If you do it wrong, the headliner could sag, which is a sign of permanent damage that could cost hundreds of dollars to replace. Unlike the floor or the carpeting, the headliner in your car is made from soft materials that demand a lot of care and attention when you clean it. 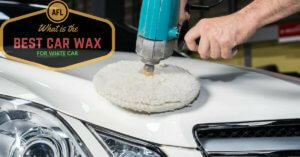 The headliner can also be finished in either suede, velour, vinyl, leather, fabric, or a carpet-like material. The headliner is also constantly exposed to dust, wind, and smoke while you drive your car. 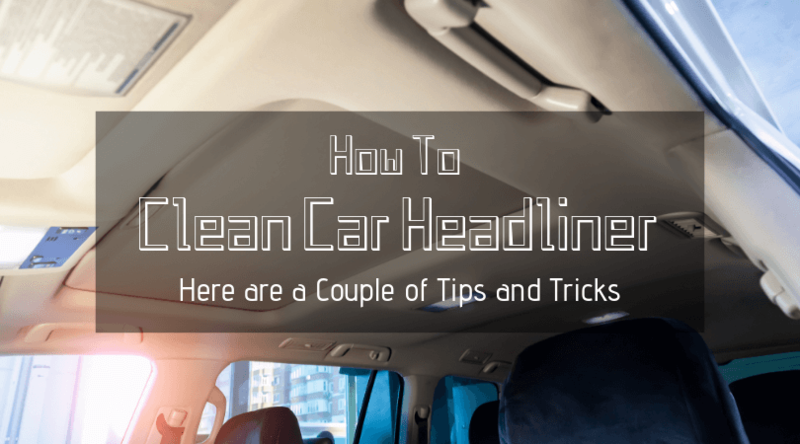 Don’t be surprised if the headliner looks soiled after just a couple of months of driving, especially if you drive with the windows down or if you smoke cigars or cigarettes in the car.